SXOC SW Area Facebook Page - click me out for local events! SXOC SW Forum Section - click me out for local events! Last edited by shikari chaos; 10-01-2017 at 23:09. I am sorry but I dont quite understand what it is you'd like to see. 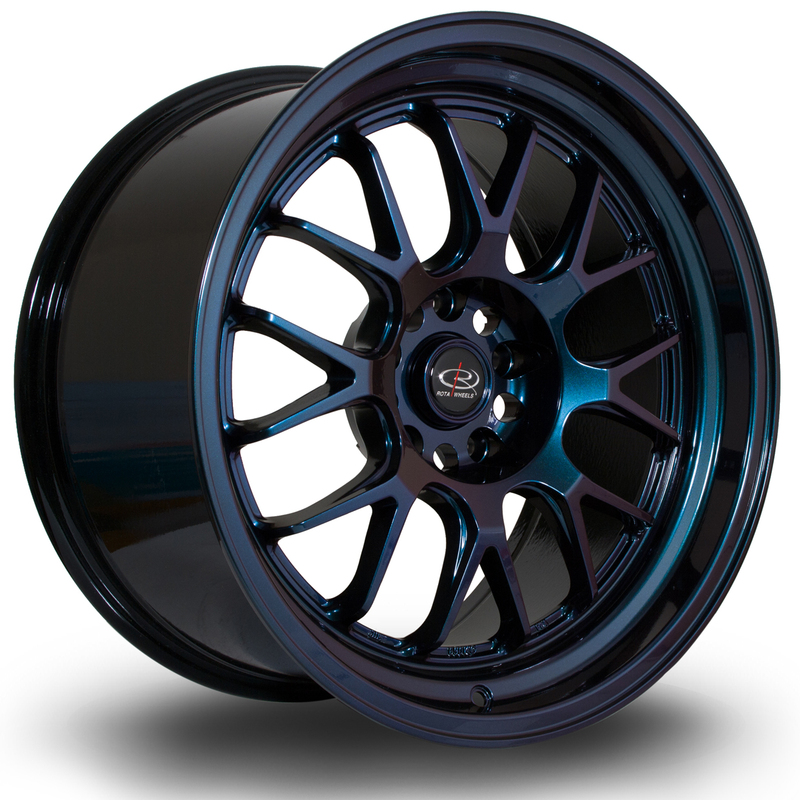 Thus far that is the only picture of this wheel in this finish, and it's in the first post? Haha no worries, I guess just a link to your website for this product? Probably so fresh it isn't there yet?